JOHNSTON COUNTY, N.C. (WTVD) -- Johnston County authorities have identified the man involved in a hit-and-run crash involving a go-kart and a reportedly stolen vehicle. The incident happened around 10:30 Saturday night along Old Fairground Road near Stephenson Road near Benson. 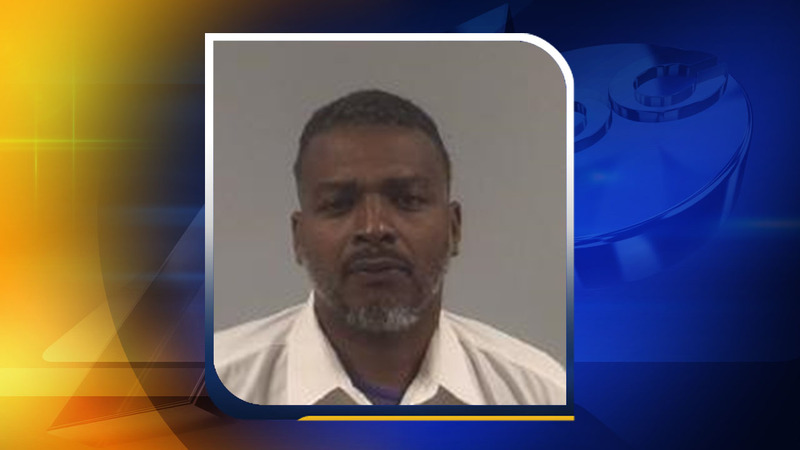 Troopers said 47-year-old Lawrence Bridges, of Angier, was driving a stolen 2006 Acura RL when he collided with 60-year old Keith Mangum, who was riding a go-kart. 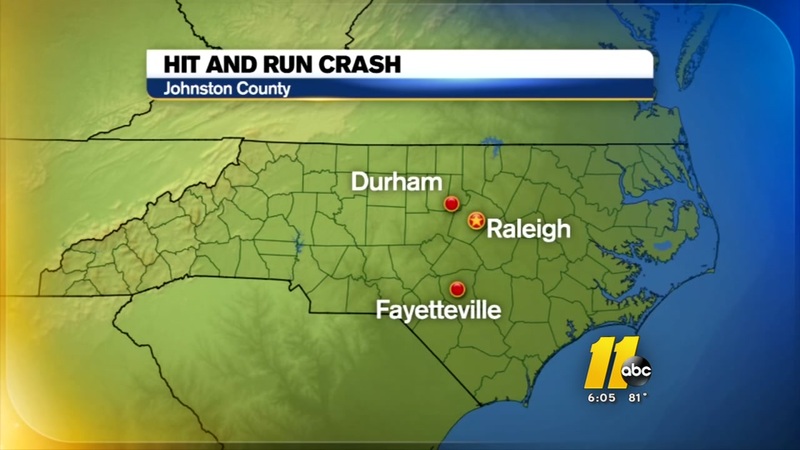 Mangum was ejected during the crash and taken to WakeMed in Raleigh with serious injuries. Multiple agencies are investigating a hit-and-run crash in Johnston County involving a go-kart and reportedly stolen vehicle. As of Tuesday, he was listed in good condition. Investigators later found the vehicle abandoned about a half mile from the crash. Bridges was arrested earlier this week and charged with felony hit and run inflicting serious injury. He was booked into the Johnston County Jail under a $60,000 bond.